Assuming 10136 still has its LT interior from its Selkent Ambassador days .. hopefully if its still the case it is a little further down the refurb line. Thanks, sorry I forgot lol. They don't enter service on the 169 much it makes you forget lol. 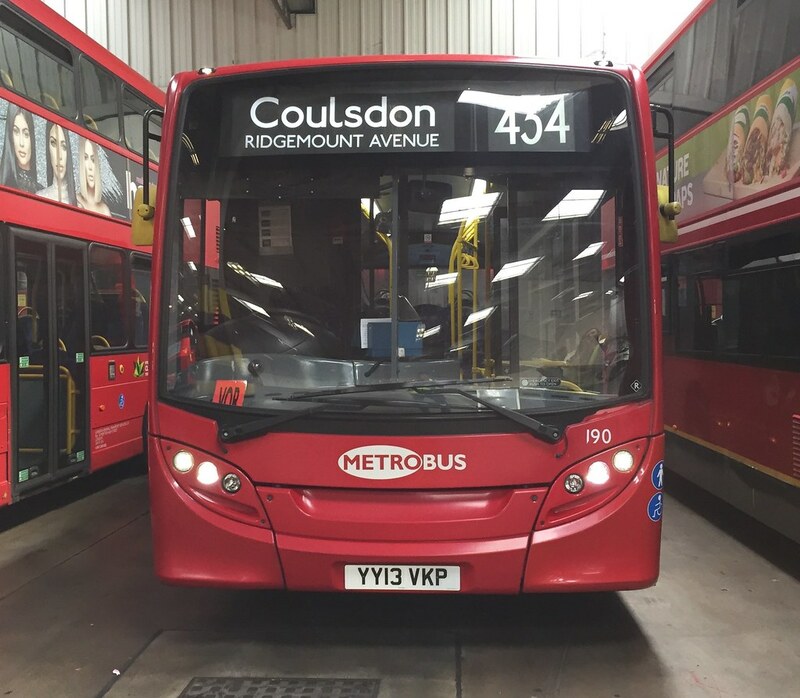 All buses for the 23, 58, W14 & W15 have all been completed a while ago. 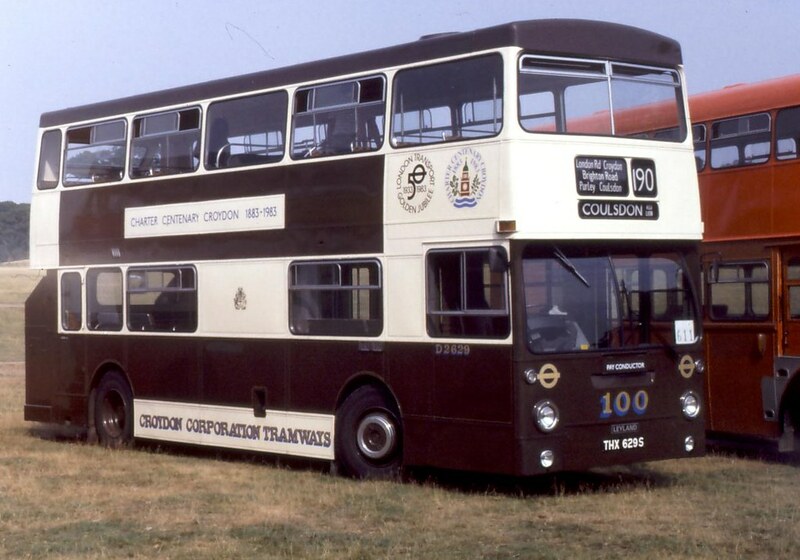 The buses that were refurbished for the W14 were DMV44253-259 (With DMV45111-114 also part of W14's allocation) and W15 were DML44171-178 & DML44279-292. As for the 452 & D8, all VN's for those routes were refurbished whilst they were allocated to the 25 so that can be put down as completed for both routes. Nah, it doesn’t have the LT interior anymore. In that case it must have been refurbed in last 12 months ... sol may not get another. Certainly doesn't look like its been refurbished in the last 12 months going by the state it's in. Do any of Tower Transit's vehicles still retain the First moquette (apart from the few remaining 04reg VNWs)? DW245 (LJ58AAF) - Back into service today on Route 175, returned late yesterday. Also DW255 returned from refurbishment last weekend. DW330 (LJ60AXO) - Went for refurbishment on 19th December. My assumption is that these are the last to go for refurbishment this year given the date. Do please change "LJ60AXR" to DW332. Amended, thank you for spotting it. DW243 & DW 244 are spares.